The Islands’ Partnership, the destination management organisation for the Isles of Scilly, is delighted to reveal its official Islands Guide for 2018. The much anticipated, 124-page annual brochure is available to read and download online from today, while printed copies will be available from the end of the week. Once again, the 2018 Guide has a high quality feel with stunning photography and engaging editorial from the likes of TV presenter Kate Humble and Lonely Planet’s James Kay. This year, one of the main themes for the Guide is “Treasure Islands”, drawing on Scilly’s distinctive, but often hidden, culture and heritage – from its isolated location, resourceful community and long association with the sea, right through to its more familiar role today as a source of inspiration and enjoyment to so many. 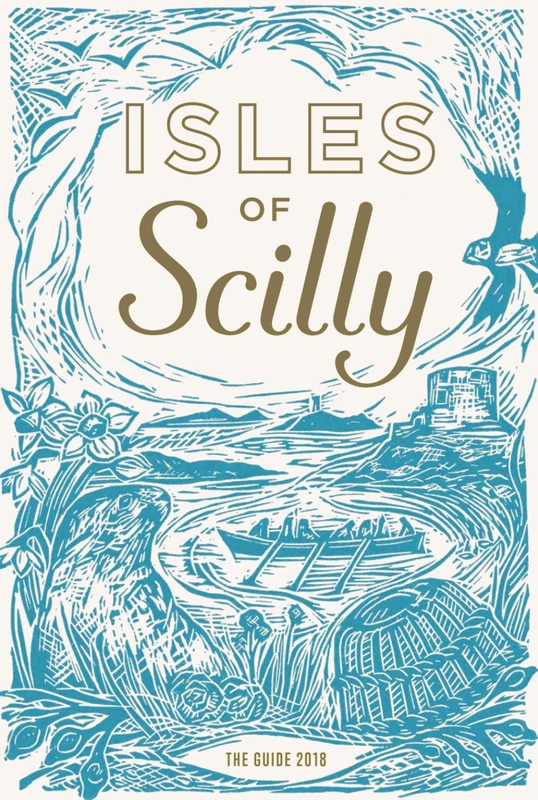 In addition, the 2018 Guide continues the popular #myScilly series which introduces readers to some of the islands’ local characters and what they love most about the islands. It also takes a closer look at the islands’ thriving food and drink scene – from the perspective of the growers and producers; local tour guides tell of their favourite walks around Scilly; adventure journalists Jen and Sim Benson, retell their tales of their fantastic time on Scilly with their two small children, whilst the Island Garden feature reveals more about how the islands are a true living landscape. The Guide also includes the usual island highlights – including the spirit of each of the inhabited islands and suggestions on what to do and where to go when visiting. There are also details on how to get to Scilly, how to get around once you’ve arrived, as well as more than 40 pages of accommodation options. 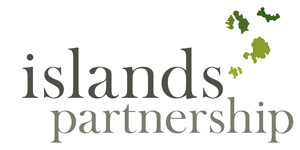 The Islands’ Partnership produces 30,000 printed copies of the Isles of Scilly Guide every year, which is distributed nationwide. It is also read by thousands more online. In 2017 over 40% of visitors said they had used or consulted the Guide when planning their visit (Isles of Scilly Visitor Survey, 2017).